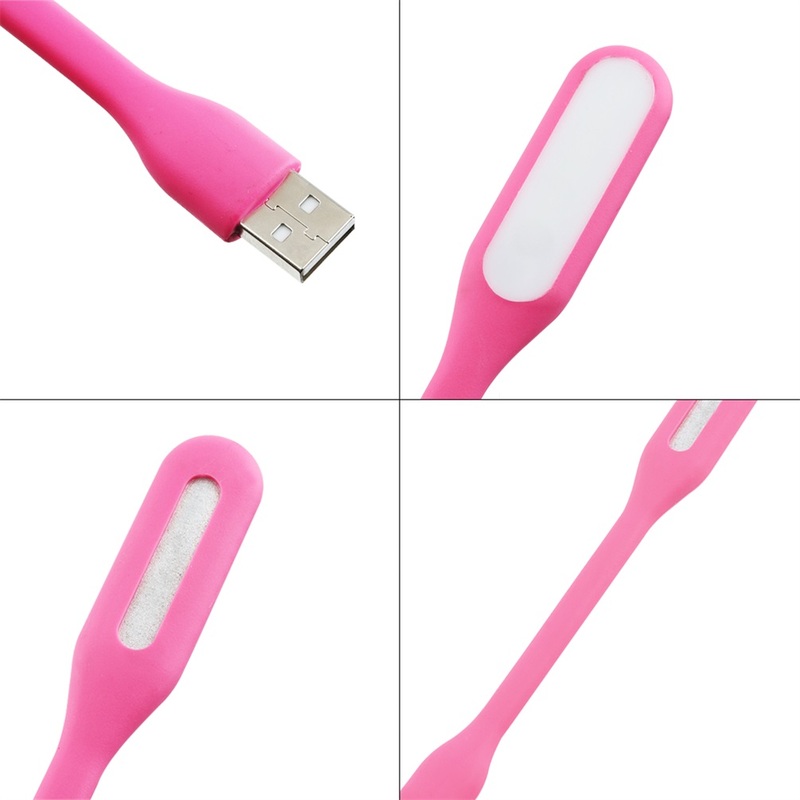 Mini USB LED Night Light, good for camping , reading books. Portable designed, fits neatly in your pocket or purse, or used as a keychain. 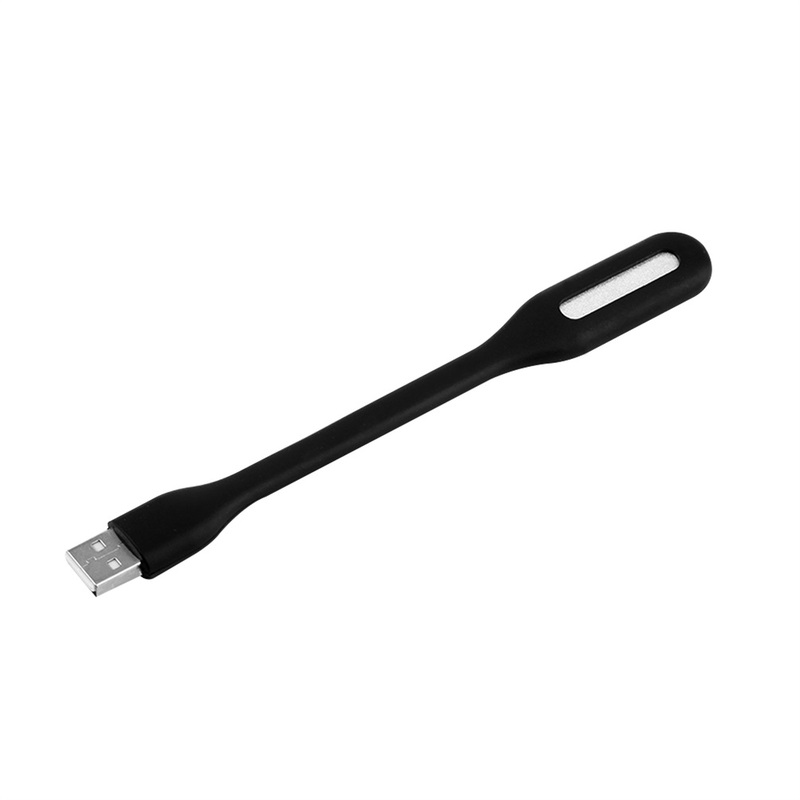 Compatible with all standard USB devices, such as PC, laptop, computer, power bank and so on. This lamp won't take up much space in your laptop case, and it's perfect for illuminating your keyboard.